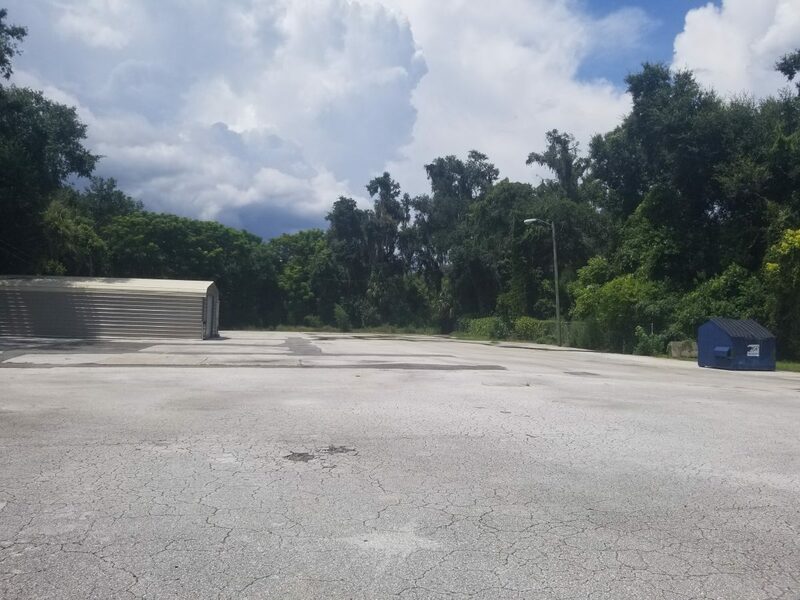 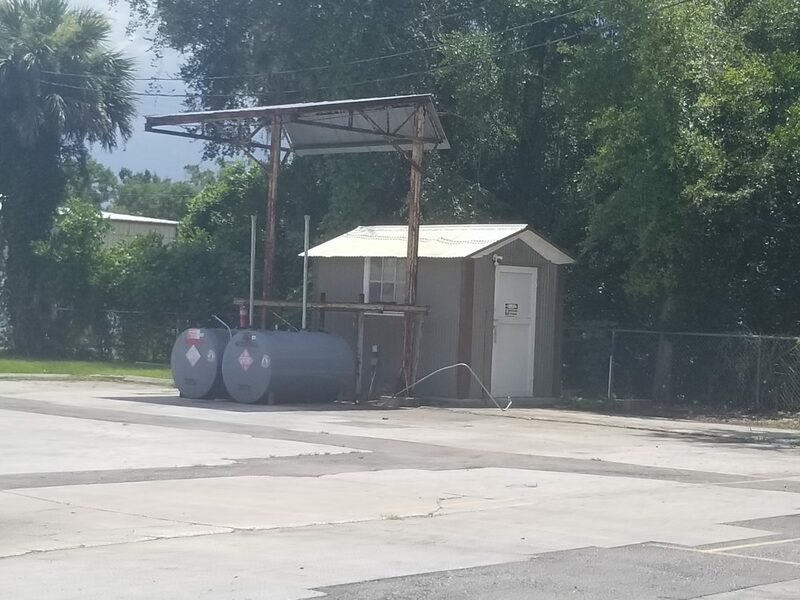 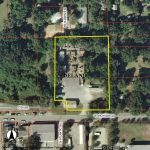 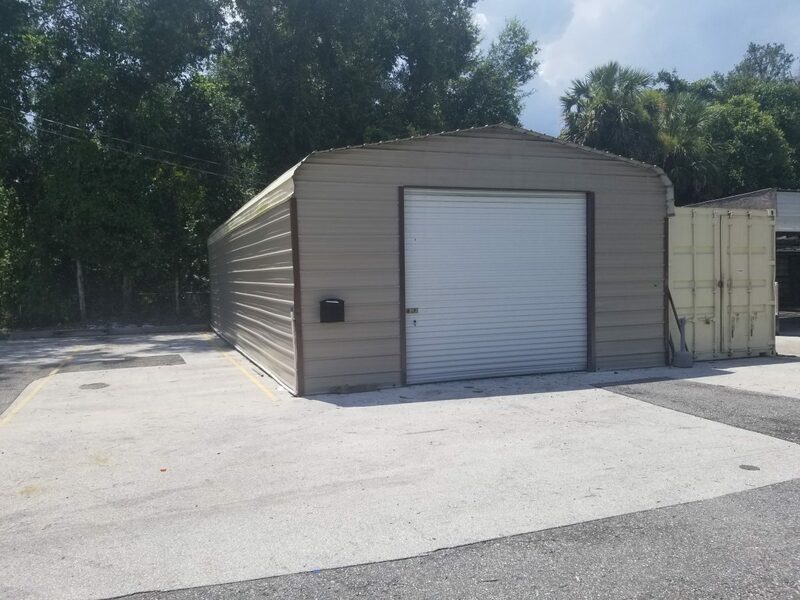 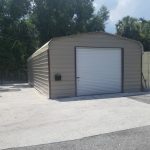 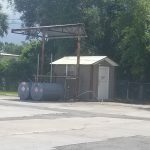 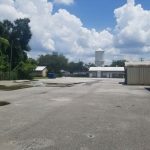 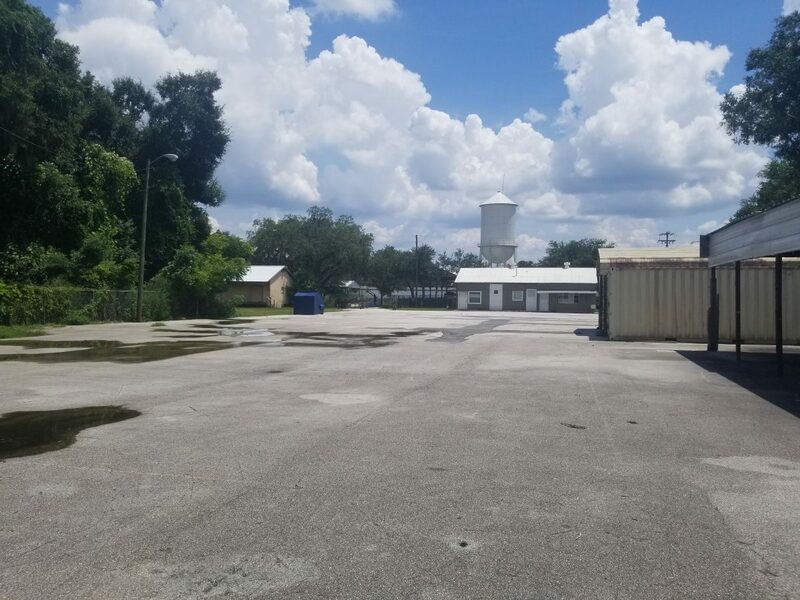 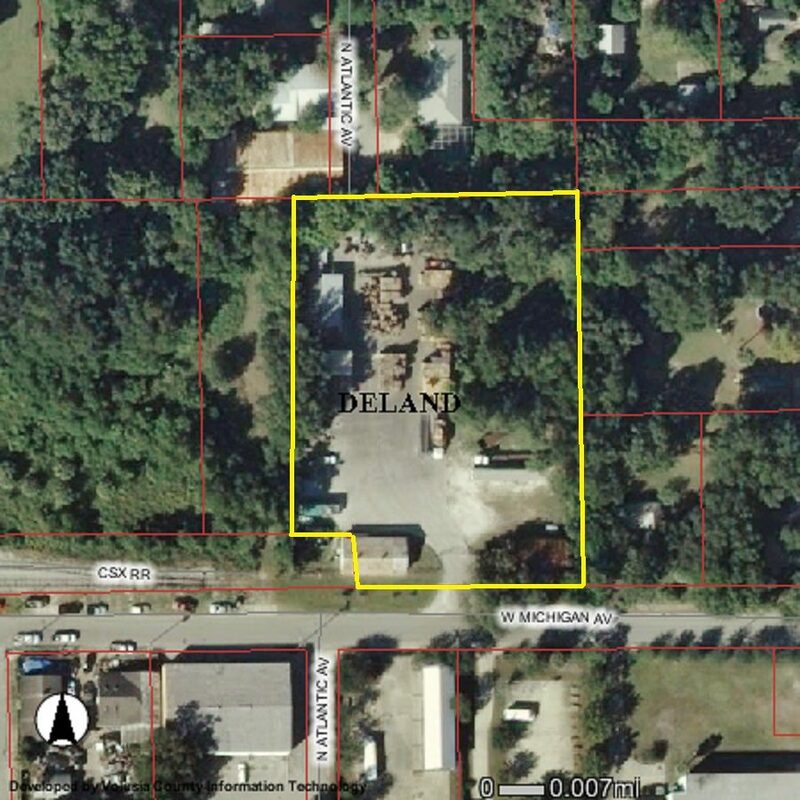 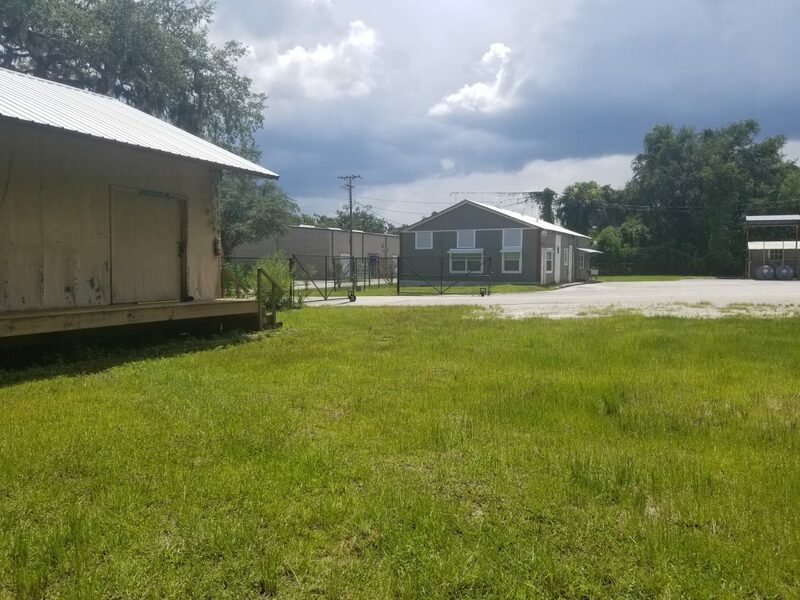 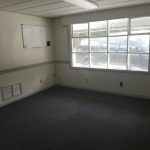 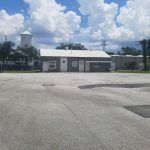 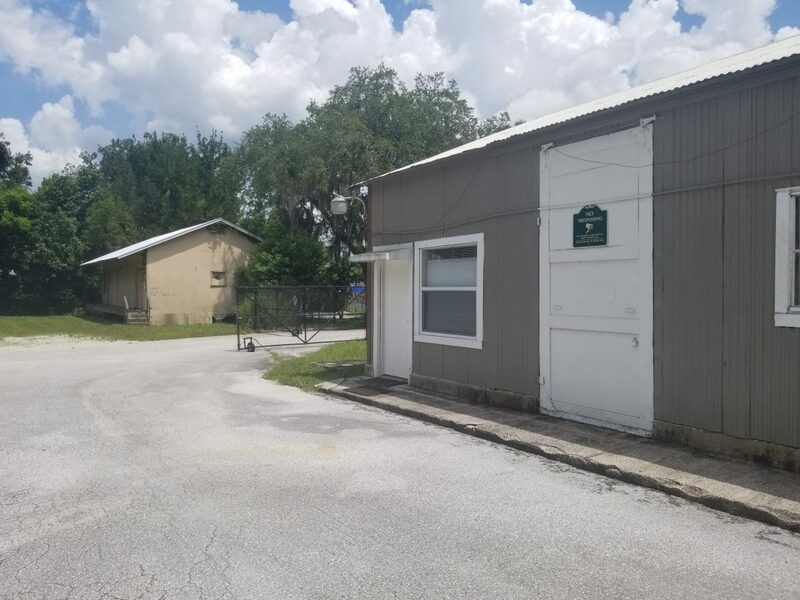 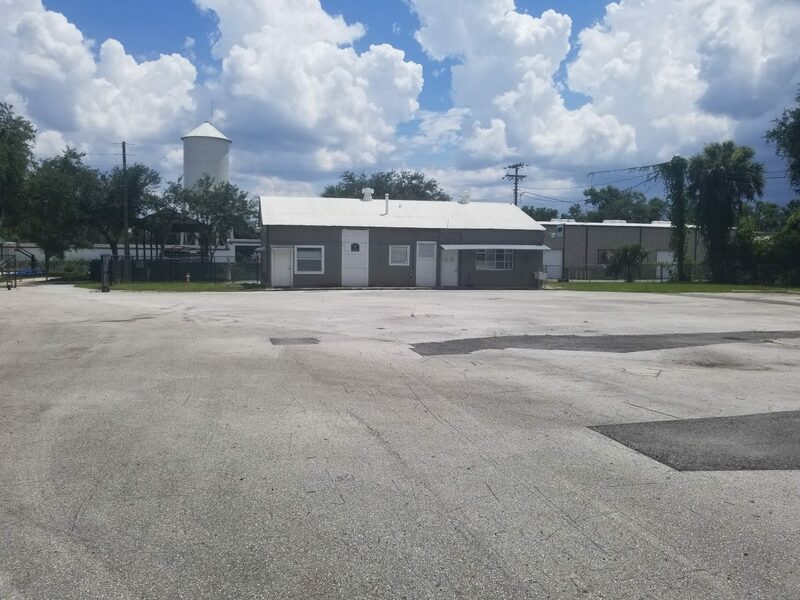 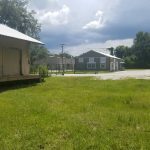 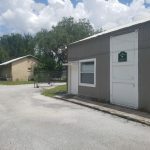 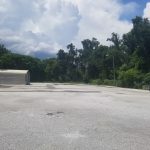 Approximately one acre of secured and fenced yard storage with several open air bays, a secure storage building and second secure storage building at dock height. 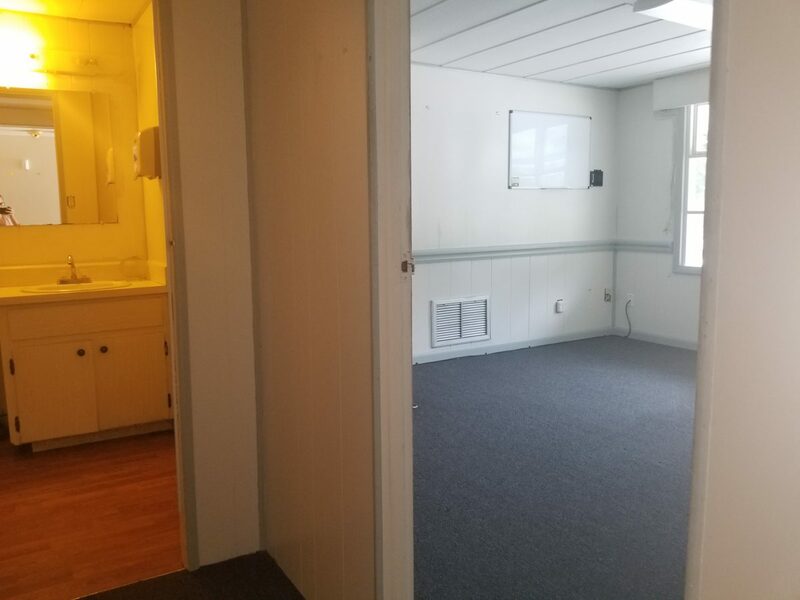 A 1,152 sq. 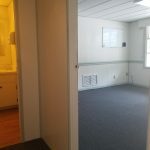 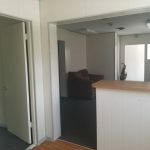 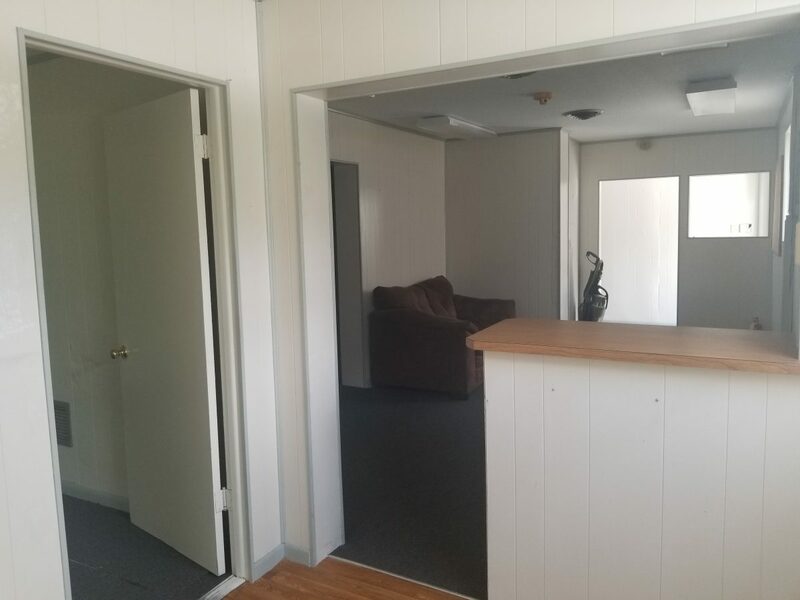 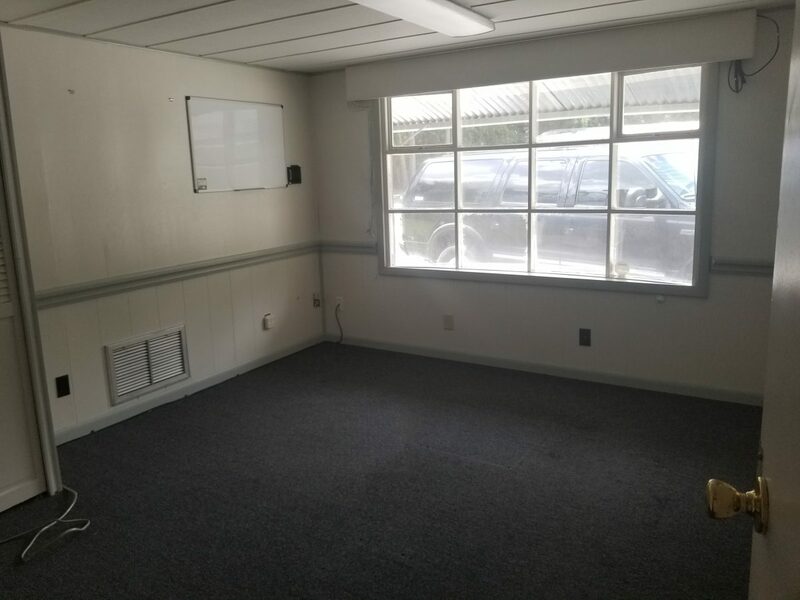 ft. air conditioned office containing five individual offices and two bathrooms.